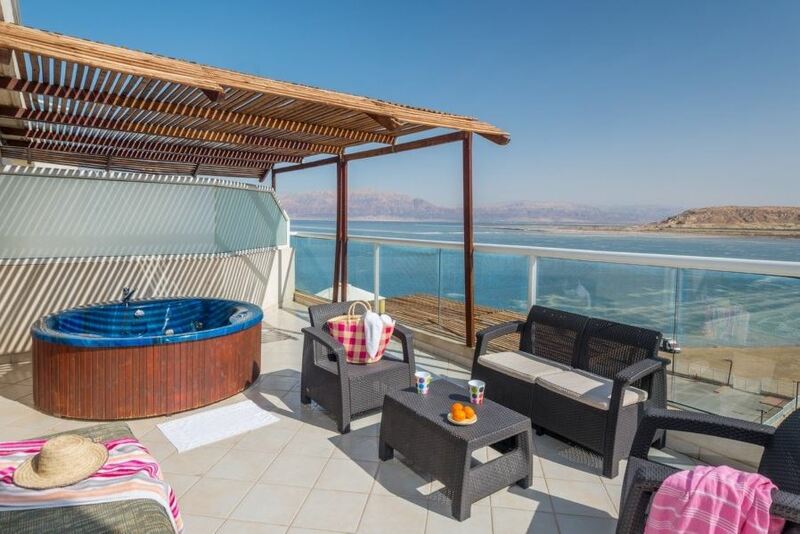 At the Leonardo Club Dead Sea All Inclusive , “all inclusive” means guests will literally have everything they could imagine. Fattal Hotels provide the ingredients for the ultimate relaxing vacation for all the family including access to an exclusive private beach, delightful onsite swimming pools and a pampering spa. 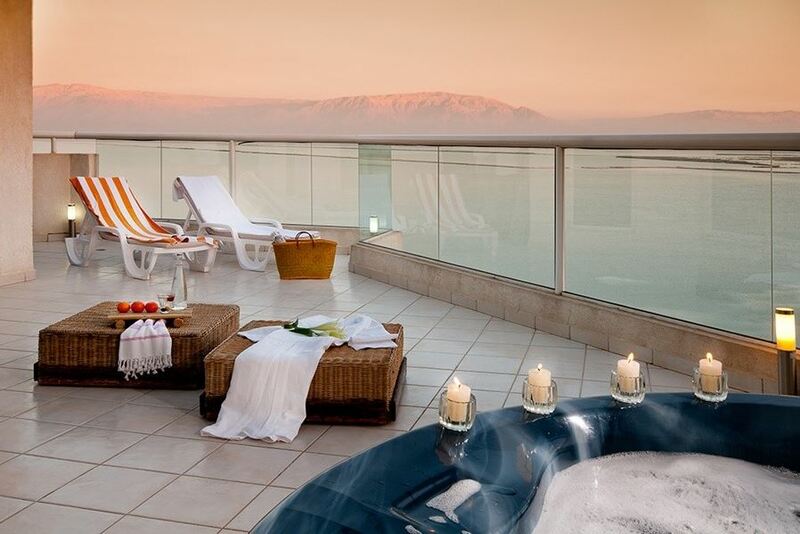 The Leonardo Club Dead Sea All Inclusive treats guests like VIPs who get to enjoy an exclusive club- type atmosphere and wide-ranging superior amenities – guaranteed to provide an unforgettable vacation. 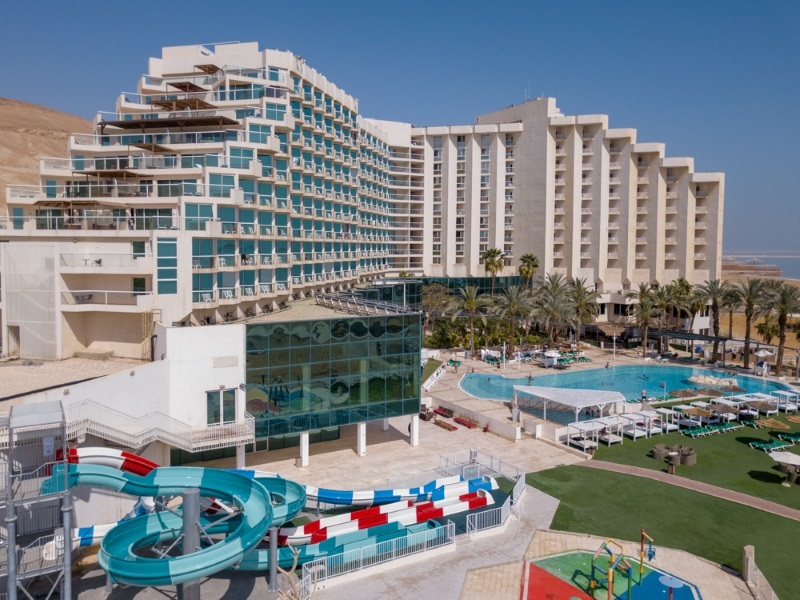 The beautiful hotel beach is the perfect spot for any number of leisure pursuits, while children of all ages are welcome to join in the fun at hotel-run activities designed just for them. Youngsters can even experience the excitement of having their very own mini-amusement park on hand. Grown-up guests are invited to sample a pampering session in the elegant spa, while the hotel pool offers the opportunity for a refreshing dip, or some lazy afternoon sunbathing. 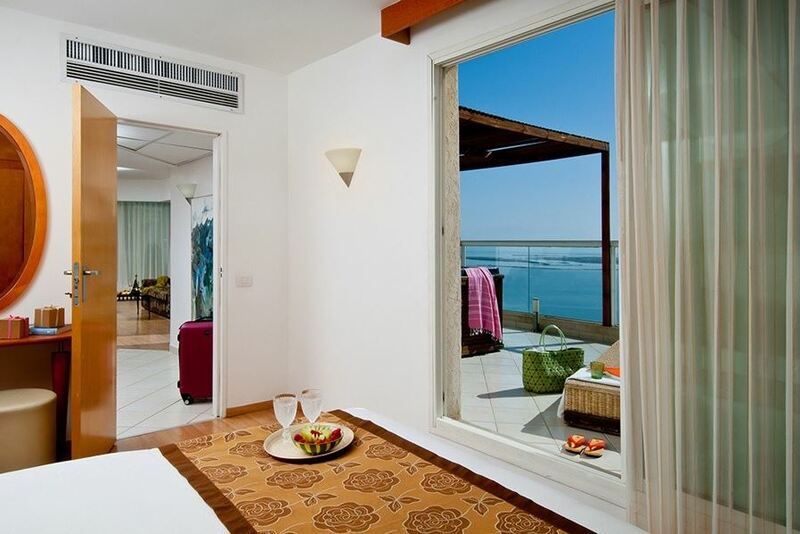 A Leonardo Club Dead Sea All Inclusive holiday makes life free and easy for guests. Everything is included in the price, including delicious meals, top rated facilities and entertainment. Two Bedrooms SuiteIt is has a beautifully appointed bedroom, a living room with a sofa bed and a cot for the baby, and a modern bathroom. 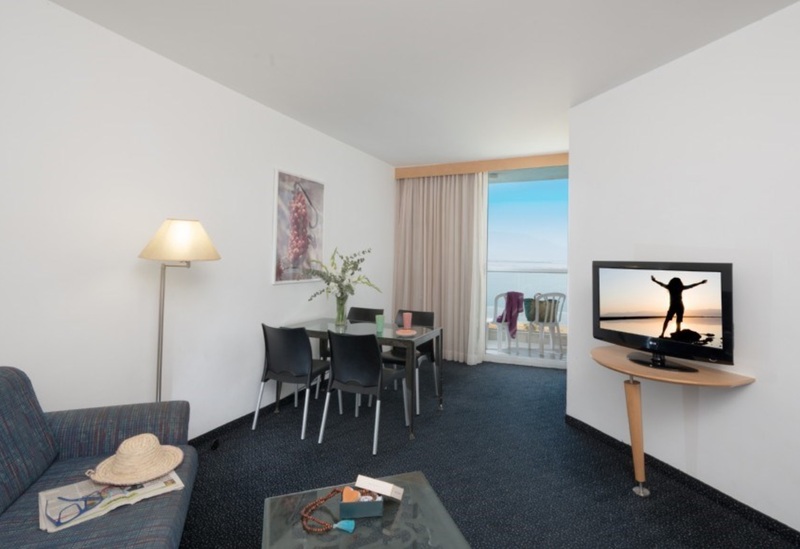 You can step onto the balcony for some warm sunshine and get a view of the beautiful beach right in front of you while enjoying a luxurious Jacuzzi. 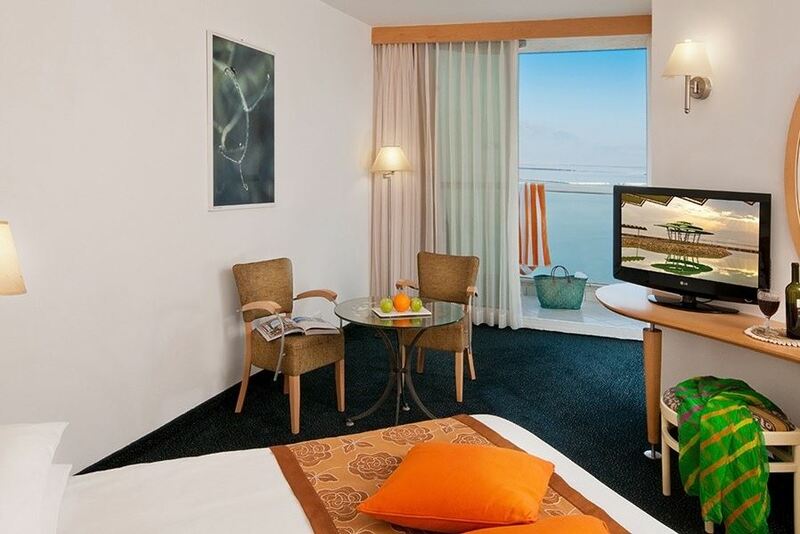 The rooms also feature a two LCD TVs, a mini-bar, a safe and a direct-dial telephone. Deluxe Family Mountain View RoomSpacious and indulging rooms for the entire family overlooking the mountains. These rooms include a bedroom and living room (separated by a door). 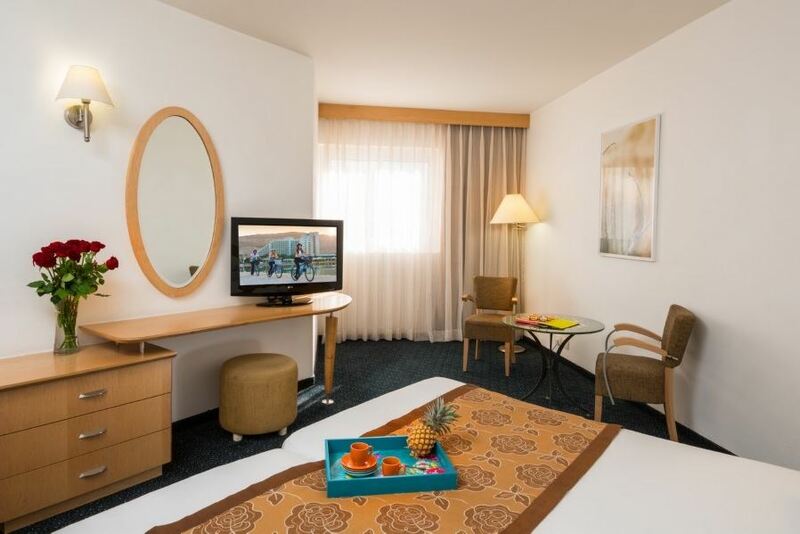 Deluxe Family Mountain View Room Includes: Coffee and tea kit, Bathroom, Bedroom and living room.